Audio snippets of classic Jewish songs, Chabad niggunim, and Chabad melodies for daily and holiday prayers. Over 30 works of art by Chabad artists - covering a variety of Jewish themes. 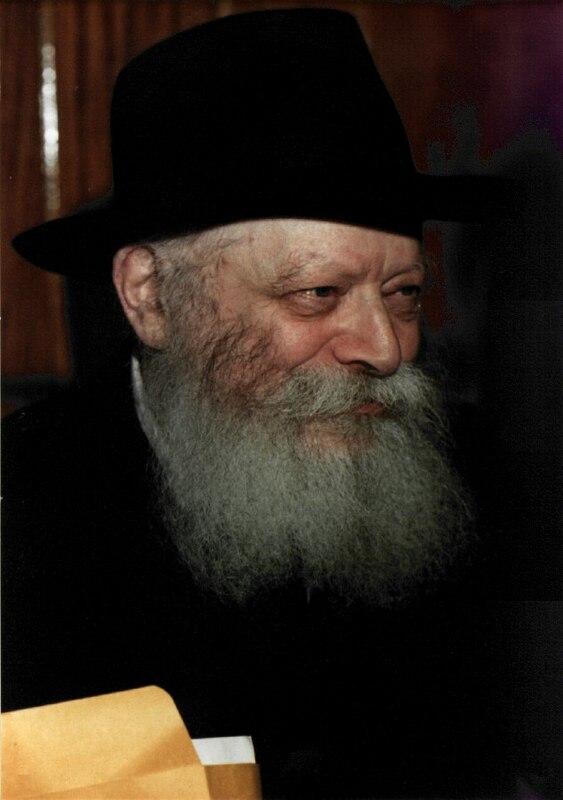 Also a gallery of photographs of the Rebbe. An exploratory gallery of interesting 3D graphics, animations, movies, Java programs, VRML worlds and other multimedia effects, which have been created by this Webmaster, as visual essays in emerging WWW technology. 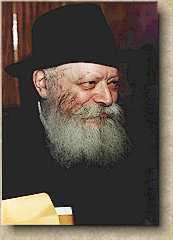 A gallery of videos of the Rebbe, and other Chabad activities. Videos include: The Rebbe speaking in English, The Rebbe at the ground breaking for 770, The Rebbe at various holidays. A huge archive of Chabad literature. Includes full books such as: the basic text of the Chabad-Lubavitch philosophy known as the "Tanya", Sefer HaYom Yom - A Chassidic thought for every day, Commentary on Pirke Avot - (Ethics of our Fathers) along with many articles about Moshiach, Chabad customs (minhagim) and locations of Chabad Houses. Noted Rav and Posek, Rabbi Y. Shusterman, discusses topics in Jewish law (Halacha), Gemara, Chumash, Maamorim, and Tanya. Also contains special Halacha newsletters pertaining to the observance of major Jewish holidays. The last two chapters of Hilchos Melachim (The Laws Concerning Kings) of the final book Sefer Shoftim (The Book of Judges) of the Mishneh Torah. The Definitive Halachic source about the laws concerning Moshiach. HyperText footnotes! A collection of essays on topics such as: How does one deal with difficult situations? Why are Chabadniks different than other Orthodox Jews? What is the Jewish attitude towards giving criticism and rebuke? Essays on how to see and appreciate how Moshiach's arrival is imminent from contemporary events. In this flux of values and goals, people throughout the world have directed their attention to the ultimate redefinition of society that will be inspired by Moshiach's coming. A listing of the 13 Fundamental Principles of Judaism as presented by the Rambam in his Commentary on the Mishnah. Includes an extensive explanation of the 13th principle (the resurrection of the dead). A conversation with Rabbi Manis Freidman, world renowned Jewish Lecturer, on topics relating to Moshiach. Why learn about something that is a matter of faith? Won't we be disappointed if he does not come? What about the world situation today? Why do we have to go through this golus? Explore a HyperText document, that deals with the web of issues surrounding Moshiach.